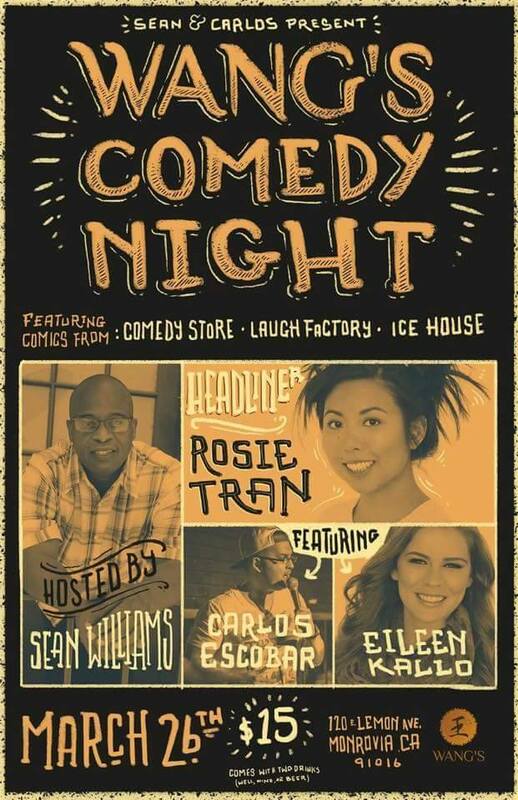 Comedian Rosie Tran headlines Comedy Night in Monrovia! Rosie Tran featured in New Web Series! Rosie Tran headlines LA Podfest !